Includes a preview of the Dead-End Job Novel, Catnapped! 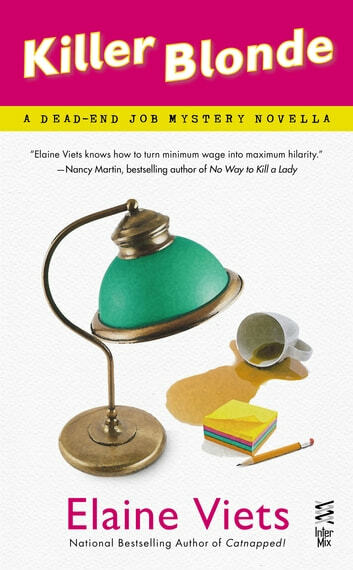 Elaine Viets has actually worked many of those dead-end jobs in her mystery novels, just like her character Helen Hawthorne. She is also the author of the Josie Marcus, Mystery Shopper series and numerous short stories. Elaine has won an Anthony Award and an Agatha Award. She lives in Fort Lauderdale, Florida, with her husband, reporter Don Crinklaw.